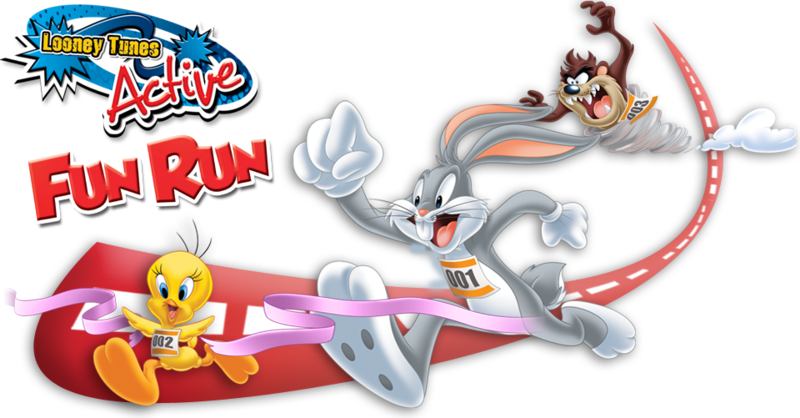 Ready to run with the Looney Tunes Gang? Here we go again! My kids missed last year’s Looney Tunes Fun. I told myself that i will make sure my 4y/o will be able to join the next one and I’m so excited to find out that it’s back! 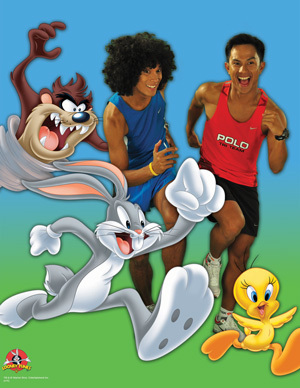 The Looney Tunes Active Fun Run will be held in two separate venues and dates – one here in Manila (SM Megamall) on May 29 and one at Cebu on June 5 with Coach Rio dela Cruz and Ironman Noy Jopson as race directors, respectively. Registration supposedly ended yesterday, May 22 but was extended until Thursday, May 27. Register in Timex, SM Megamall, from April 26 to May 27, 2010, for the SM Megamall race; and Timex, Ayala Center Cebu and Watch Republic, SM Cebu, from April 26 to May 30, 2010, for the SM Cebu Race. Registration fee is P350. Want a free race singlet? Simple! Purchase a minimum of P500 worth of Looney Tunes products in all SM Department Store Character Shops from April 26 to May 30 and get yourself a free Looney Tunes Active race singlet!